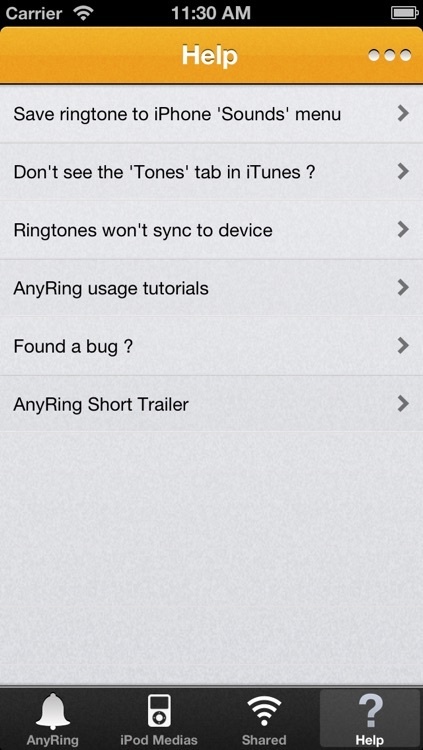 With AnyRing you can easily select any song or video on your iPod Music library and export it into a Ringtone. You can also add fade-in & fade-out effect as well as crop the ringtone before exporting it to your Ringtones/Sounds settings. After saving/exporting a Ringtone you should connect the device to your PC and launch iTunes. Then, select your device in iTunes and go to the 'Apps' tab and select 'AnyRing Slim' in the bottom list. You will see all your exported Ringtones on the right. just drag any of them to the 'Tones' button on the left sidebar panel and sync your device. That's it ! *Tip: If you don't see the 'Tones' tab In iTunes, just select 'Preferences' from the main menu at the top of the screen, then select the 'General' tab and make sure 'Tones' is checked. 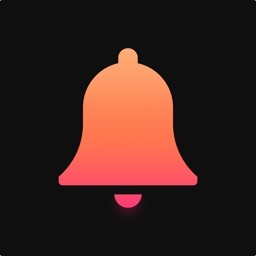 - Add Fade-In & Fade-Out effects to any ringtones. - Can customise even Youtube video files and export them as ringtone. 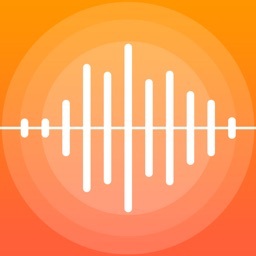 - Export any audio file to iPhone .m4r files and quickly use them as your Call, SMS, Email, Tweet alerts. - Copy any media file (.mpg, .avi, .mp3, .mp4, .m4r, ..) to AnyRing shared folder (inside iTunes on your PC) to quickly edit it inside AnyRing. 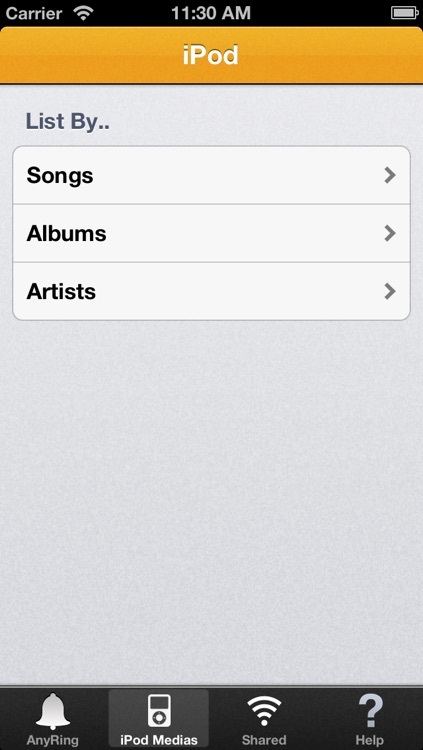 - Select any song from your iPod app songs (the songs you synced to the device with iTunes) and use it as Ringtone. - Customize any song (Crop it and add Fade-In/Fade-Out). 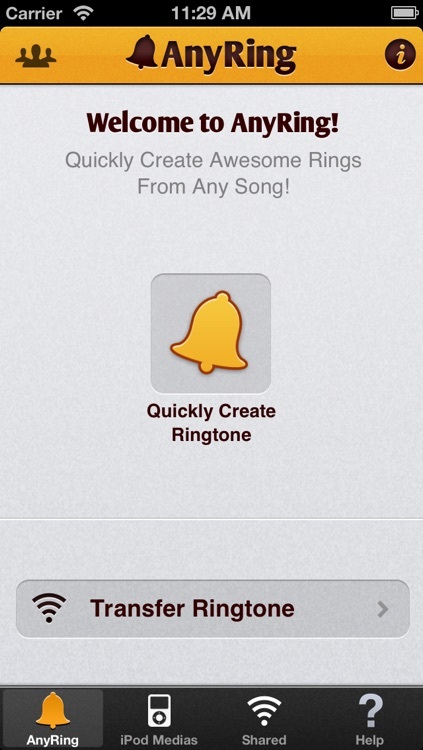 - Save your iPod song as Ringtone. 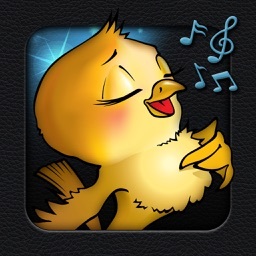 - You can select the song by searching its album. - You can select the song by searching its artist. 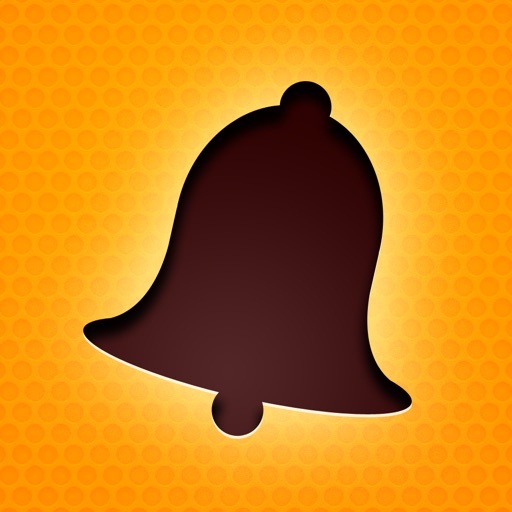 - Easily wirelessly transfer any custom ringtone or song from one device to the other using AnyRing Bluetooth technology. 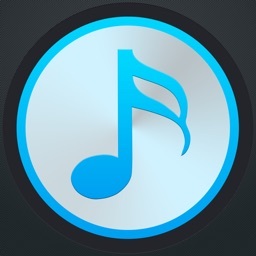 - Any ringtone or song received by Bluetooth can be customised and exported as a new ringtone. 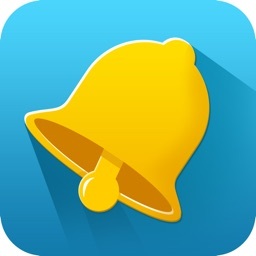 - Send your ringtone or any song via email from within AnyRing. 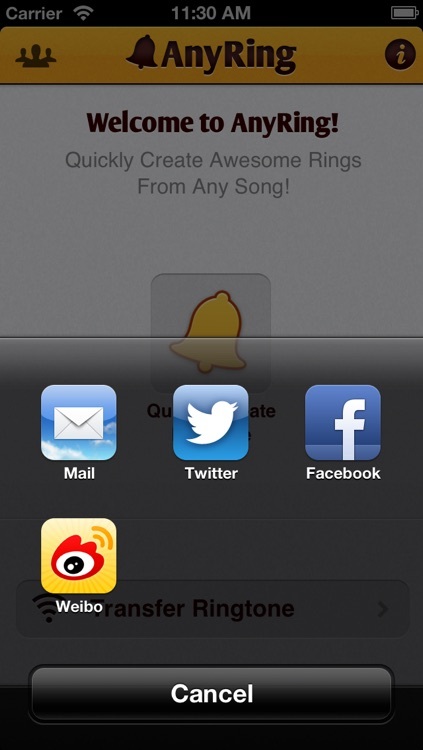 - Next version will allow sending/posting a song or a ringtone via Twitter & Facebook. - Every time you receive a mp3, avi, mpg or m4r ringtone via email you can long press the attachment file to quickly edit it inside AnyRing.